Facebook Inc took a first step on Tuesday toward selling video ads that play automatically in newsfeeds, moving cautiously to unlock a source of revenue that could annoy users. Reuters – Facebook Inc took a first step on Tuesday toward selling video ads that play automatically in newsfeeds, moving cautiously to unlock a source of revenue that could annoy users. The world’s largest social network, which had long been expected to try and grab a larger slice of the $66bn US television advertising market, will start by working with Summit Entertainment on ads for “Divergent”, based on the popular series of science-fiction books. “Marketers will be able to use this new format to tell their stories to a large number of people on Facebook in a short amount of time – with high-quality sight, sound and motion,” Facebook said. The company’s shares, which have surged roughly 30% since September, gained 1.4% to $54.57 in morning trading on Tuesday, aided by Susquehanna and Oppenheimer price-target upgrades. “In terms of monetisation, the video ads are very important,” said Robert Baird & Co analyst Colin Sebastian. 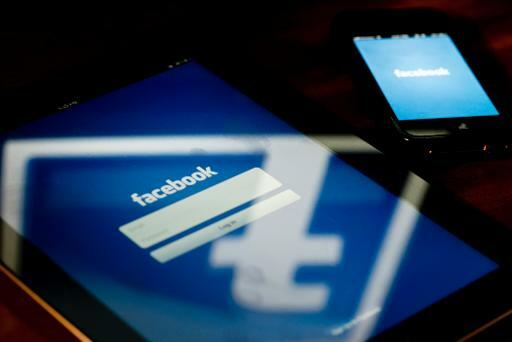 Facebook said on Tuesday the unpaid auto-play videos that users have been able to upload since September have resulted in a 10% increase in views, likes, shares and comments.